Triple H's new nickname must be a rib. 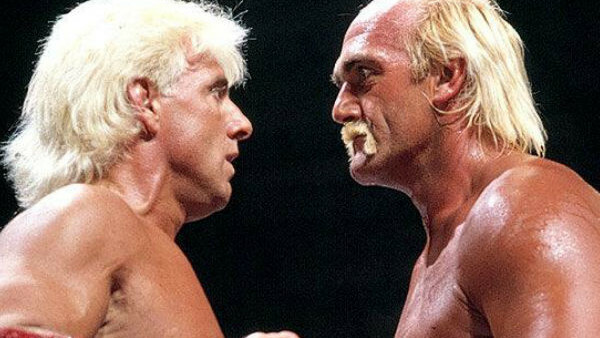 Hulk Hogan Vs. Ric Flair was the original plan for WrestleMania VIII - until the house show dry run failed to ignite the box office. Infamous fantasist Hogan has claimed years afterwards that "Flair-Hogan was magic; you could have doubled the ticket price and it would have still sold out." Take no credence in that. Objective data aside, Hogan has form: he once claimed to have out-partied John Belushi four years after the comedian's death, and was apparently (read: certainly not) the first wrestler to walk to the ring with entrance music. Many fans bemoan the whole "McMahon In Every Corner" schtick at WrestleMania 2000, but it's hard to fault the logic when the widely preferred alternative, Triple H Vs. The Rock, drew over 600,000 buys for the B-level pay-per-view Backlash a month later. For the sake of professionalism alone, Bret Hart Vs. Shawn Michaels II should have happened at WrestleMania 13 - but, paraphrasing a recurring player in this list, what happened instead was better for business. Steve Austin knew what The Rock was in for at WrestleMania X8 in the face of the politicking Hogan. We weren't deprived of it. Austin saved himself. Treading well-worn "What could have been?" 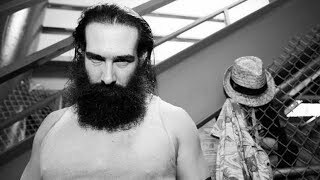 territory with a more realistic slant, it's depressingly clear that WWE has deprived us of many star-making moments in 'Mania lore. Ironically, the "Creator", Triple H, is at the epicentre of much of it.